Includes free time to explore Palma! Transport from Cala Bona, Cala Millor, Sa Coma, S'illot, Cala Ferrera, Cala D'or and Cala Egos. 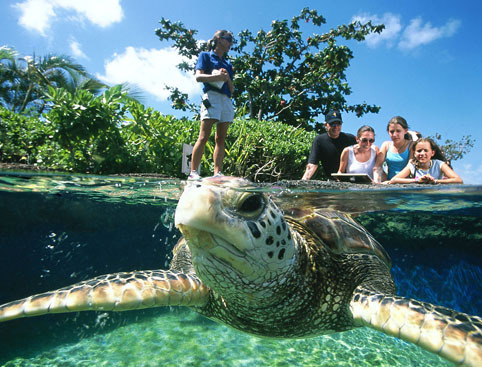 Enjoy a full day’s admission to Palma Aquarium, with transport from your hotel and free time to explore Palma. Pick-up is included from the resorts of Cala Bona, Cala Millor, Sa Coma, S'illot, Cala Ferrera, Cala D'or and Cala Egos. 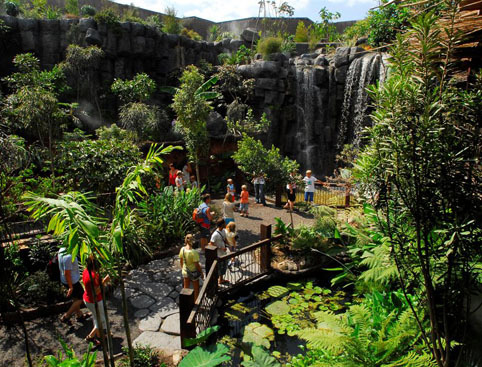 Enjoy a day’s admission to Palma Aquarium, with transport from your hotel and free time to explore Palma. Pick-up is included from the resorts of from Cala Sant Vicente, Porto Pollensa, Alcudia and C'an Picafort. 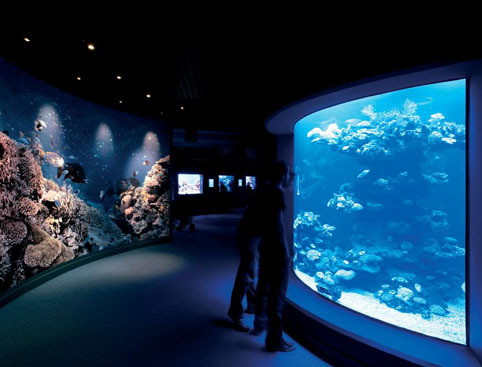 Unlike any aquarium you’ve visited before, Palma Aquarium has recreated the ecosystems and habitats of the world’s seas and oceans in 55 amazing, unique aquariums, capturing the excitement and diversity of the underwater world like never before. 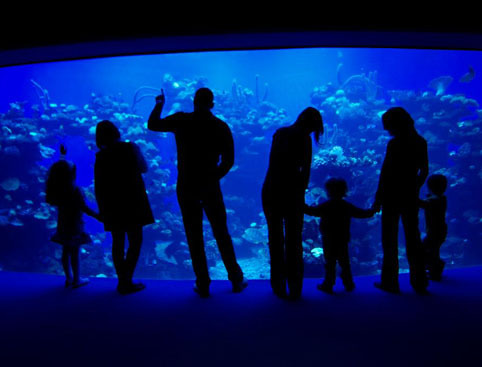 Spend a day at Palma Aquarium and take an exciting journey into the depths of the ocean! Explore the habitats, flora and fauna of the world’s oceans and seas faithfully recreated in 55 huge aquariums. See all kinds of beautiful, weird and wonderful marine life from the Mediterranean, Indian, Atlantic and Pacific oceans. 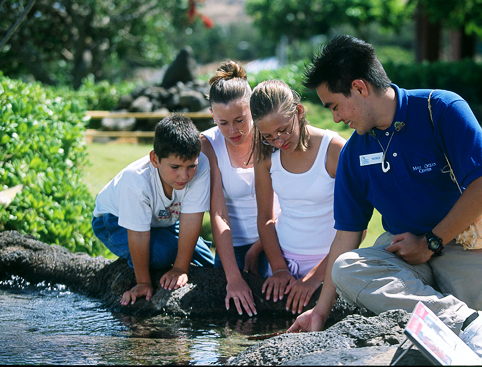 Treat the family to an unforgettable educational and entertaining oceanic experience at Palma Aquarium. In a beautifully designed setting, the flora, fauna and habitats of the Mediterranean Sea and Pacific, Indian and Atlantic Oceans have been faithfully recreated in 55 vast aquariums to help foster an understanding and wonder for the beauty of the sea and its creatures. Discover the largely unknown world of the oceans through close-up encounters with sea creatures in Palma Aquarium’s Old World. Learn about the nature and interrelationships of the huge variety of marine species that exist in the ocean depths. Unfortunately this option is not available from other parts of the island. Palma Aquarium is open 365 days a year. Visits normally take around 3-4 hours. Palma Aquarium is located in Playa de Palma, just 15 minutes from the city centre and 5 minutes from Son Sant Joan International Airport. By Car: Take the Palma-Llucmajor motorway, Exit 10. By Bus: Take the number 15, 17 or 23 from Palma's main bus station. Tourist Train: The tourist train runs frequently along Playa de Palma. Transport is included from centrally-located hotels or a convenient meeting point close by. Palma Aquarium is rated 4.5 out of 5 by 2. Rated 4 out of 5 by Victoria83 from Great day out Had a fantastic time! Lots to see and do, not my first visit and I would definitely go again!